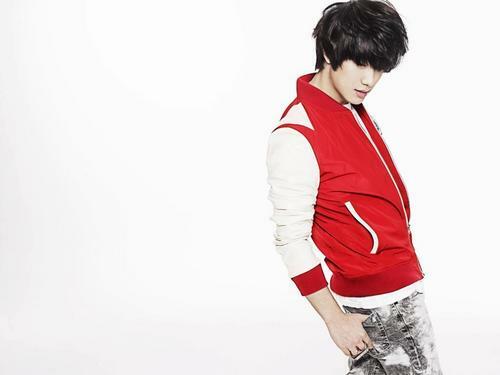 Choi Min Hwan. . HD Wallpaper and background images in the F.T. Island club tagged: ft island choi min hwan. This F.T. Island photo might contain legging کے, leging, ٹانگ غلاف, لیگانگ, لمبی پتلون, طویل پتلون, لمبی قمیصوں, پہناوا, overclothes, آؤٹر, and اوورکلوتھیس.